Last edited by scott s; 08-14-2018 at 02:02 AM. Nice muscle for the money. 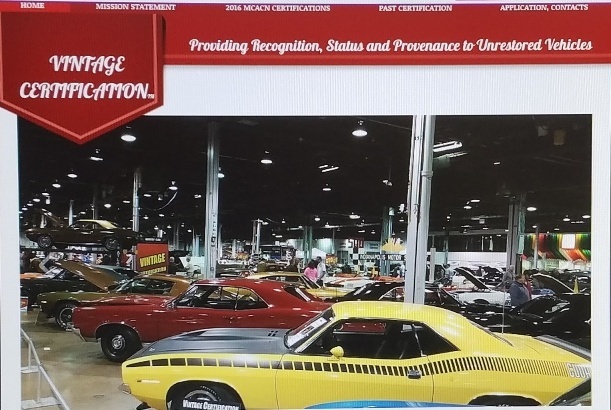 How about $12,500.....dont know mopars that well but i see basket case B bodies that i consider junk for more$$$$$........Just trying to help out a buddy..
Last edited by scott s; 08-15-2018 at 07:43 PM. Cripes! Nice one! Man... if I had the space this would be headed to me. It's a no brainer at that price. A fender tag photo too would be helpful! I sent this to a buddy a mine, so hope it may help you sell it. Last edited by A12pilot; 08-16-2018 at 02:40 AM. Here is a eng pic car had a six pac installed in the 70,s but will come with orig a single 4 bbl.